2. is clinically proven to whiten teeth up to eight shades in 45 minutes. 3. WhiteSpeed provided over 50% better results both immediately following the procedure and after seven and thirty days. That’s thanks in part to WhiteSpeed’s advanced LED light technology, which emits at the optimal light spectrum with 100% greater light intensity than the closest competitive lamp. 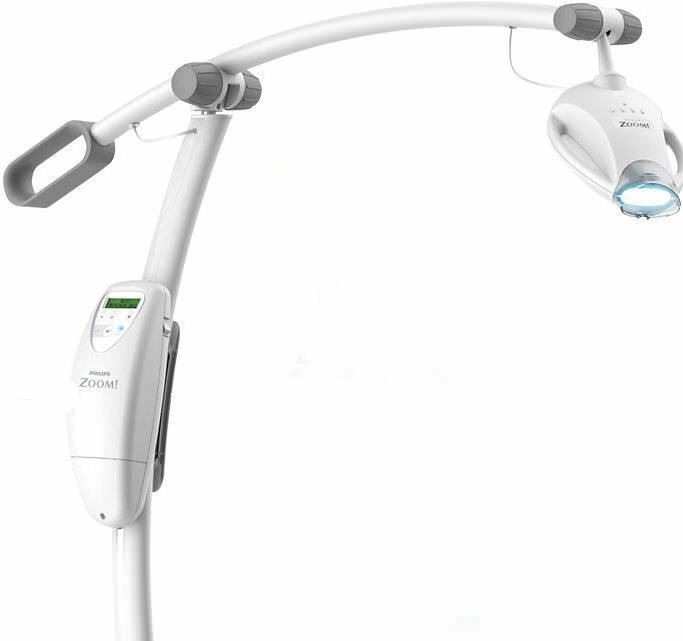 When combined with the pH booster in the whitening gel, our advanced blue LED technology greatly accelerates the whitening process, delivering dramatic results the patients will love in just one office visit. Advanced operation interface, with great convenience and facility.